Rich, nourishing cream helps minimize appearance of redness while boosting skin's natural defenses that have been compromised from drying and irritating acne treatments. 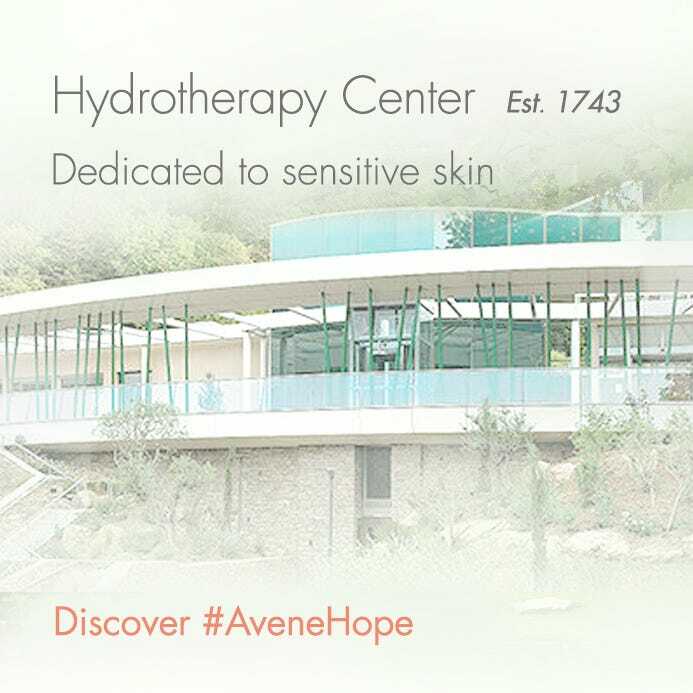 Clinically shown to alleviate symptoms, like swelling, flaking and dryness, in 7 days(1).  Ideal for use in conjunction with acne treatments. 144 patients, between the ages of 13 and 27, evaluated under dermatological control; 21 subjects treated with oral isotretinoin for a minimum of 1 month, 8 subjects treated with 5-10% Benzoyl Peroxide, 8 subjects treated with topical retinoids, 7 subjects treated with a combination of adapalene and Benzoyl Peroxide for a minimum of 2 weeks. Patients used Clean-Ac twice a day, for 28 days applying to the entire face. 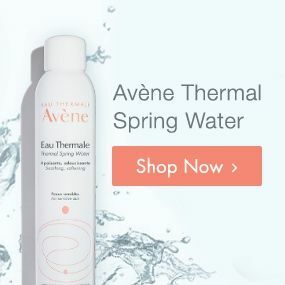 AVÈNE THERMAL SPRING WATER, CARTHAMUS TINCTORIUS (SAFFLOWER) SEED OIL, CAPRULIC/ CAPRIC TRIGLYCERIDE, DIMETHICONE, PEG-12, BUTYLENE GLYCOL, GLYCERIN, 1,2-HEXANEDIOL, GLYCERYL STEARATE, PEG -100 STEARATE, CETYL ALCOHOL, GLYCERYL LINOLEATE, ACRYLATES/C10-30 ALKYL ACRYLATE CROSSPOLYMER, BENZOIC ACID, FRAGRANCE, GLYCERYL LINOLENATE, GLYCERYL OLEATE, GLYCERYL PALMITATE, GLYCINE SOJA (SOYBEAN) OIL, SODIUM DEXTRAN SULFATE, SODIUM HYDROXIDE, TOCOPHEROL, TOCOPHERYL ACETATE, XANTHAN GUM. Apply after thoroughly cleaning with Clean-Ac Cleansing Cream.